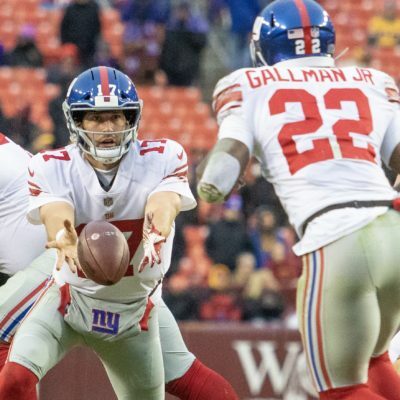 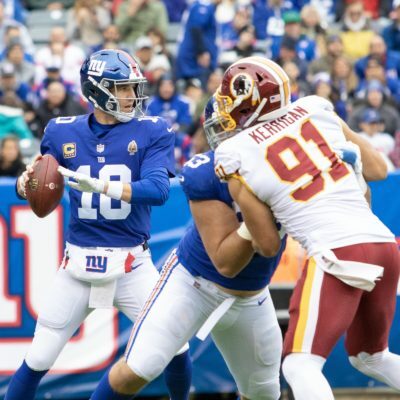 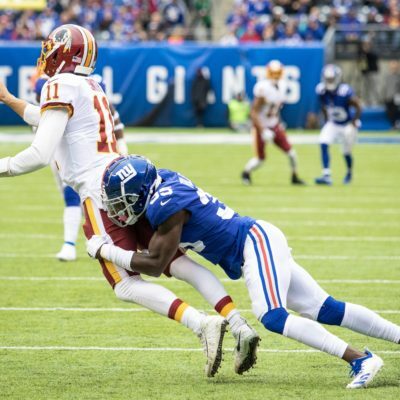 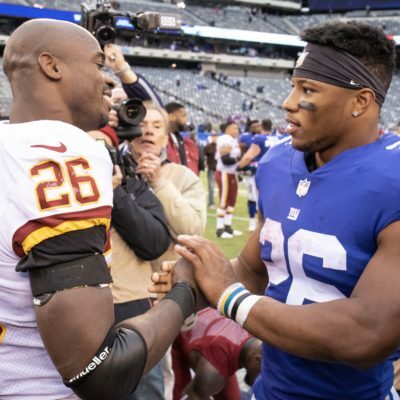 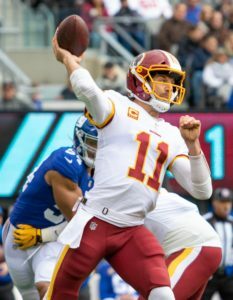 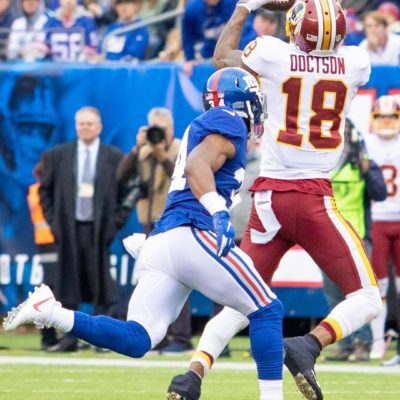 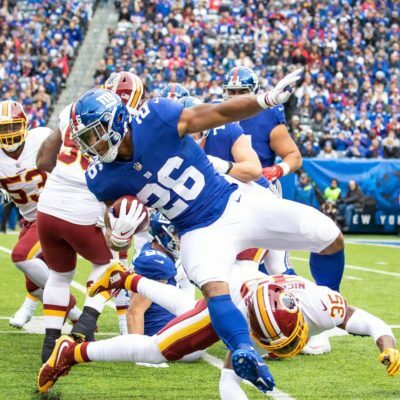 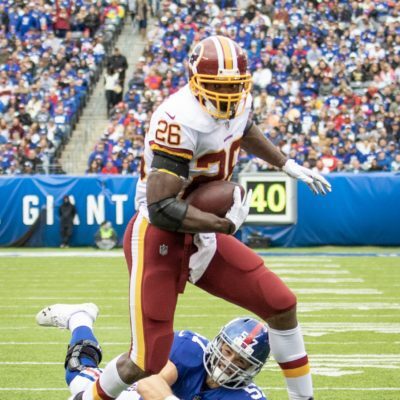 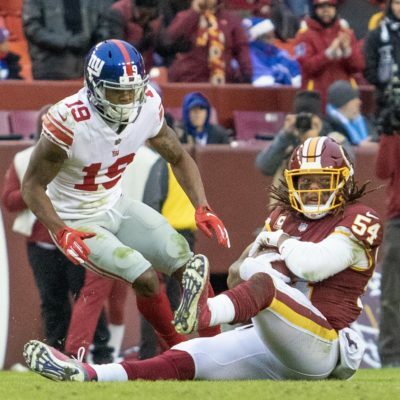 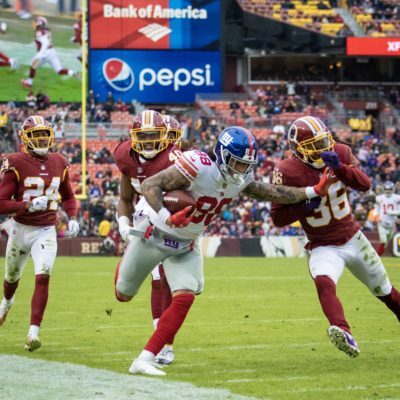 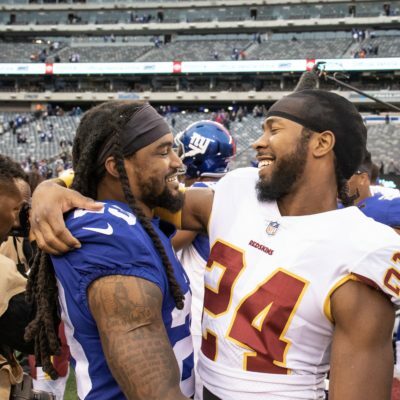 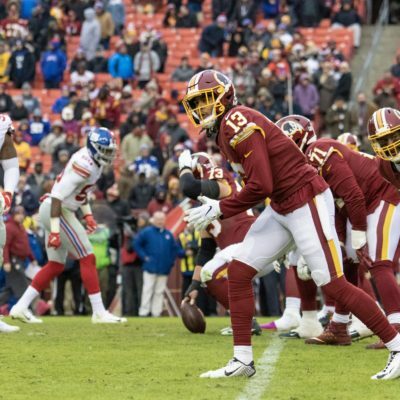 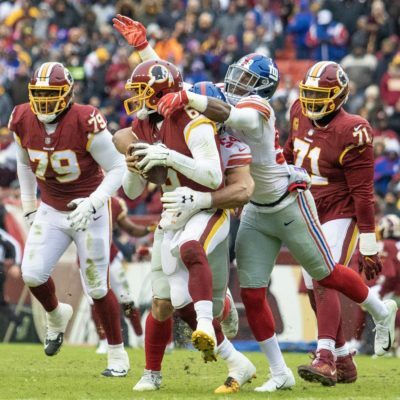 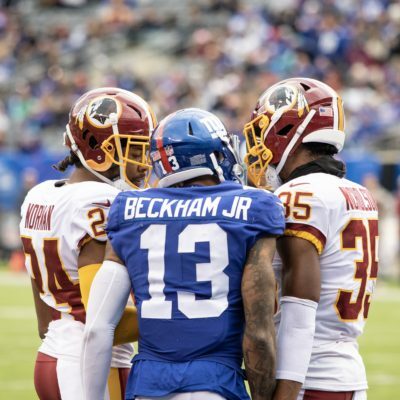 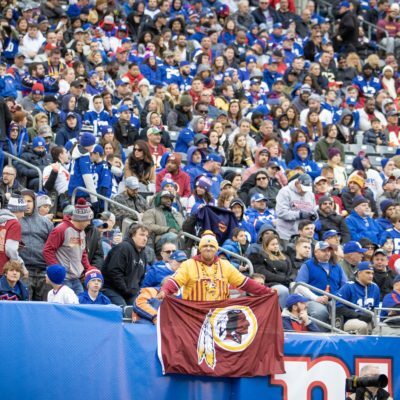 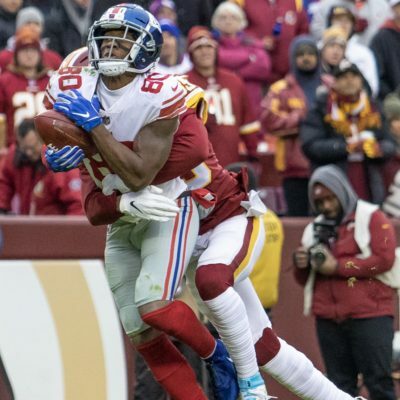 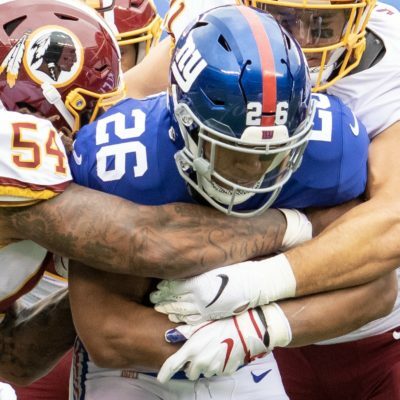 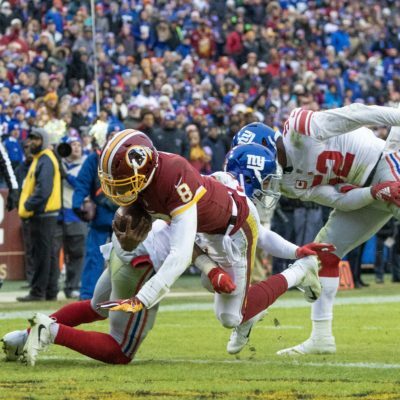 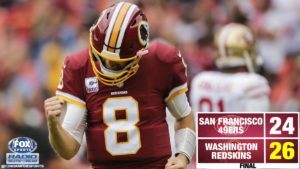 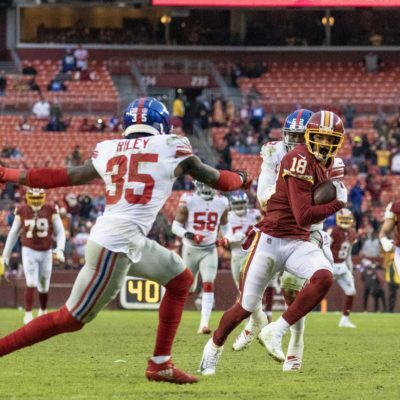 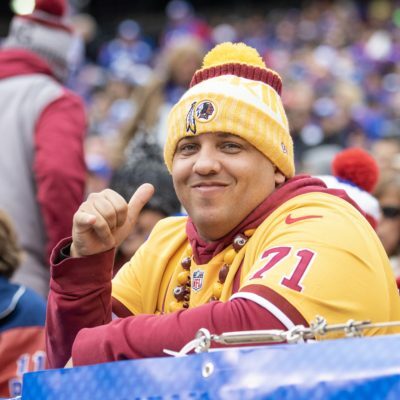 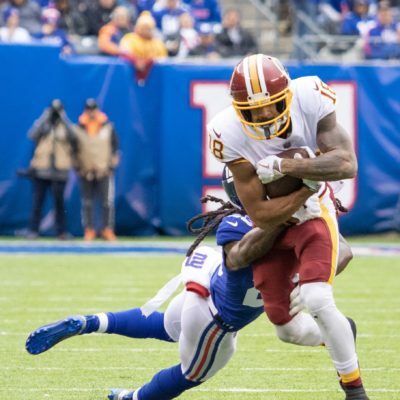 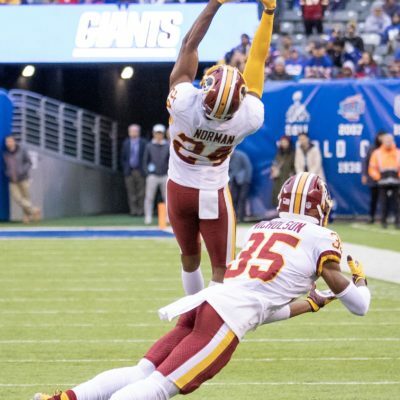 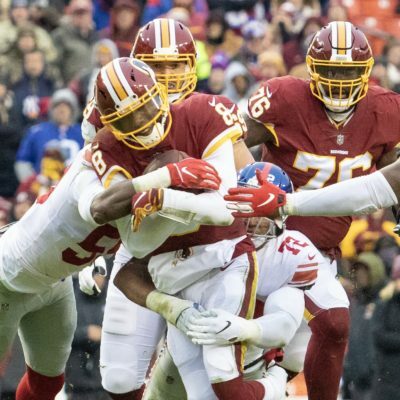 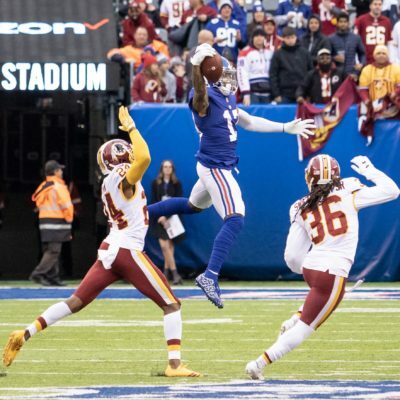 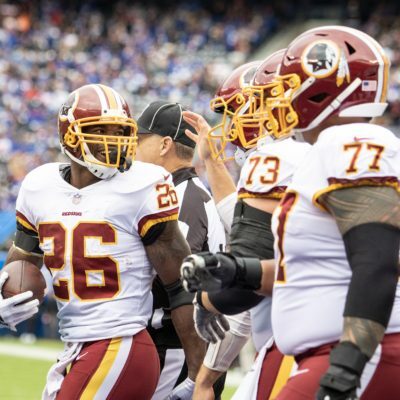 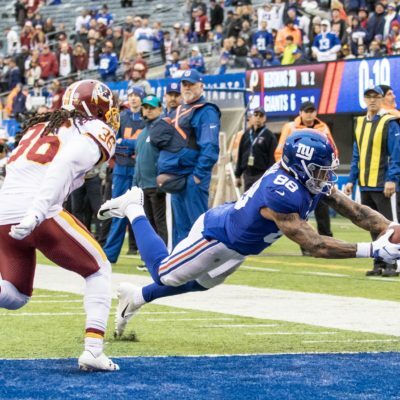 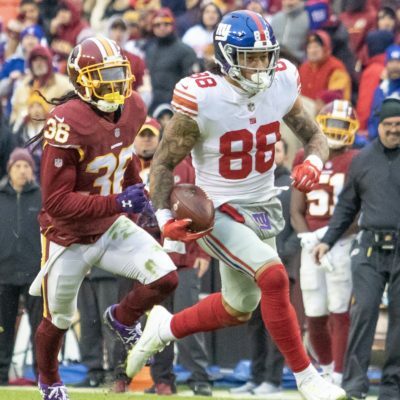 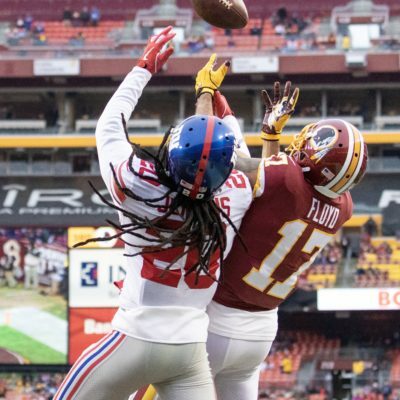 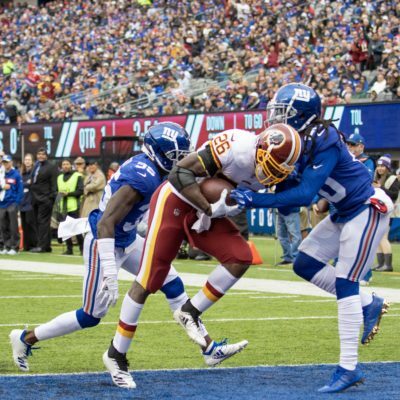 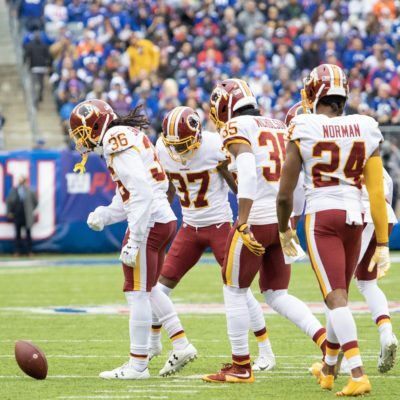 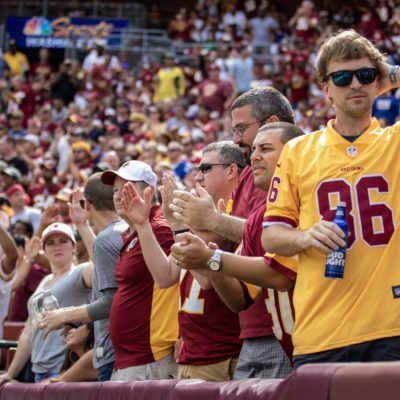 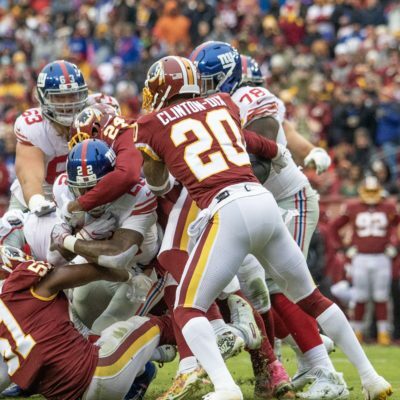 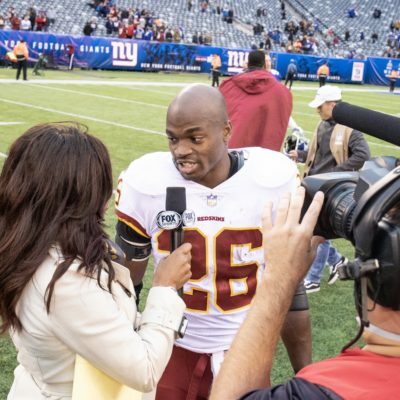 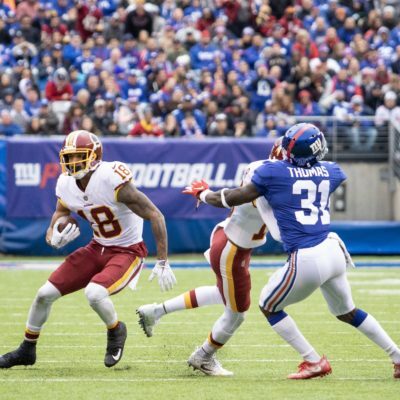 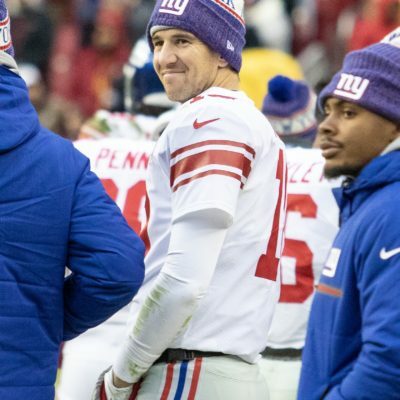 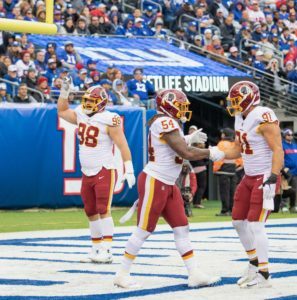 Redskins are Embarrassed and Humiliated at home in Loss to the Giants. 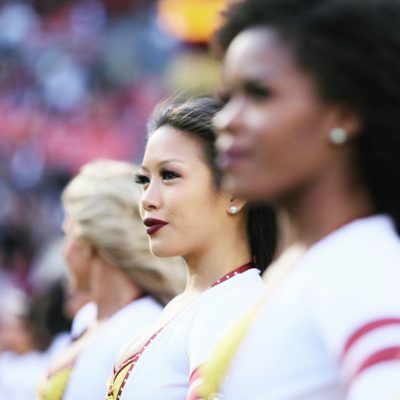 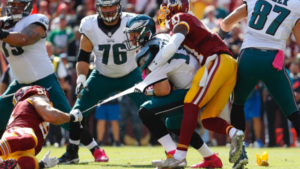 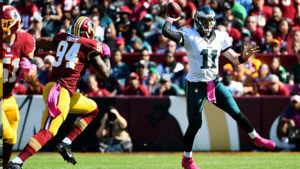 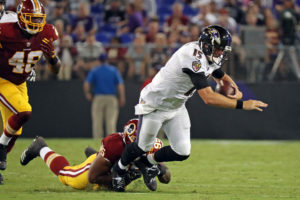 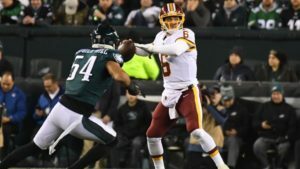 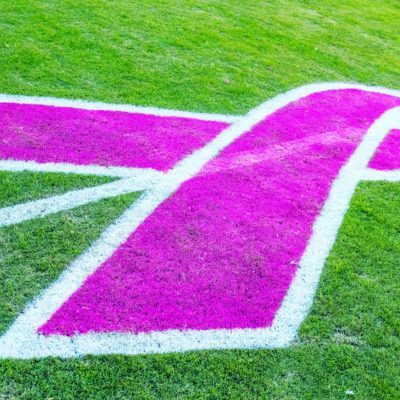 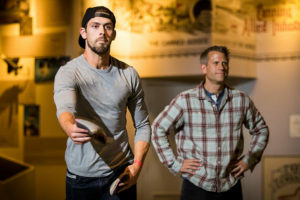 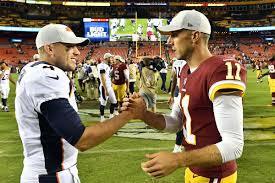 Can the Redskins win with Mark Sanchez at Quarterback? 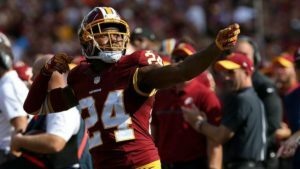 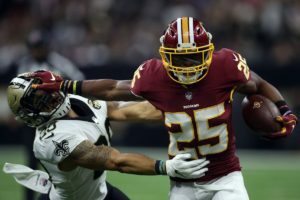 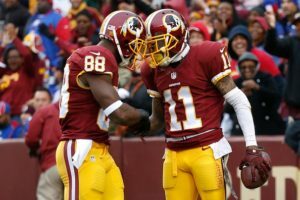 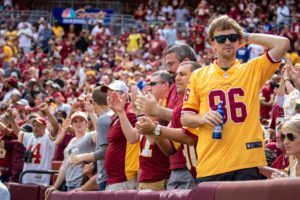 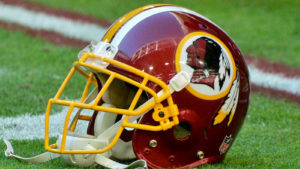 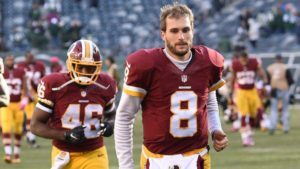 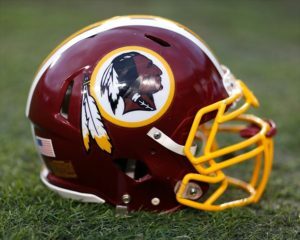 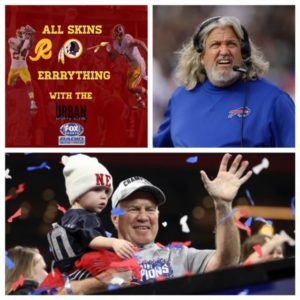 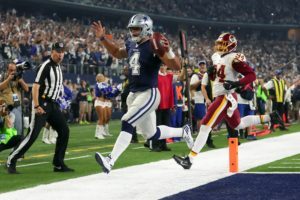 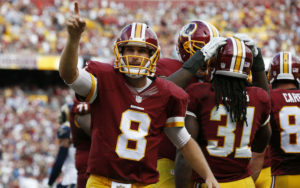 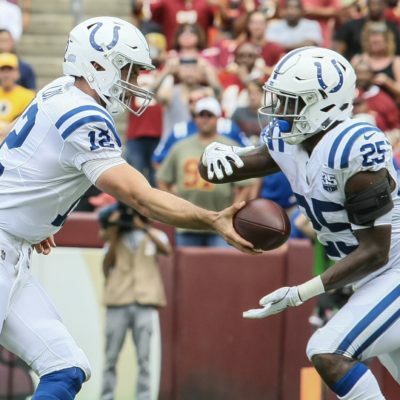 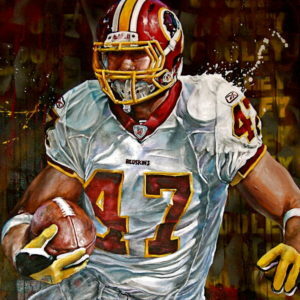 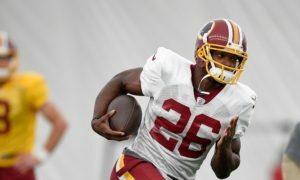 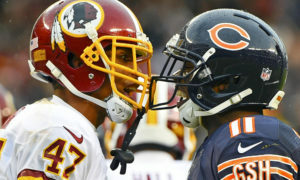 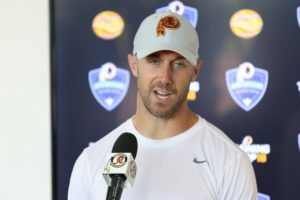 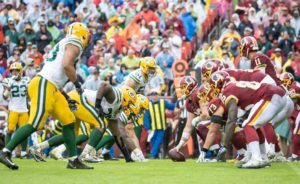 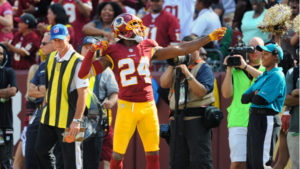 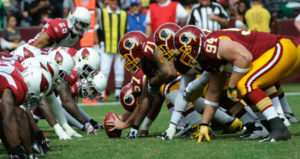 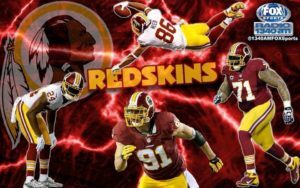 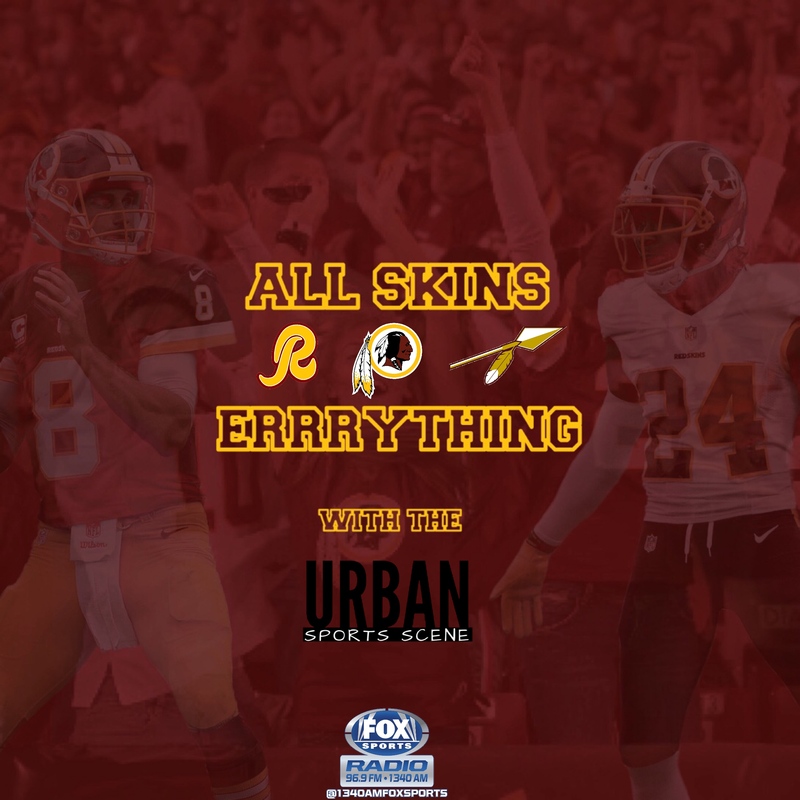 How can the Washington Redskins beat the Green Bay Packers? 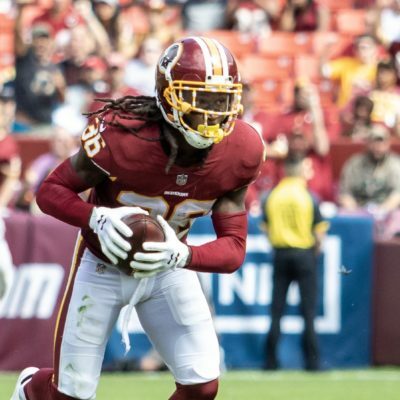 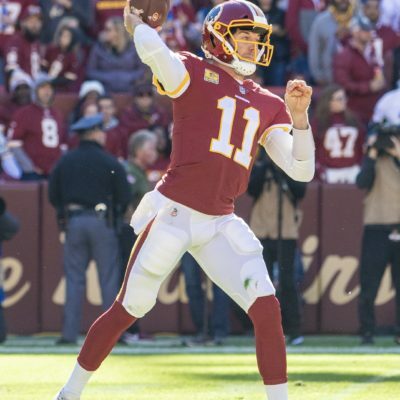 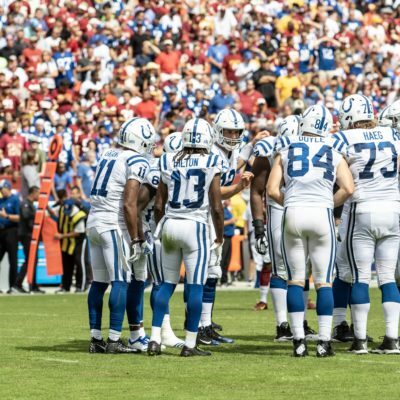 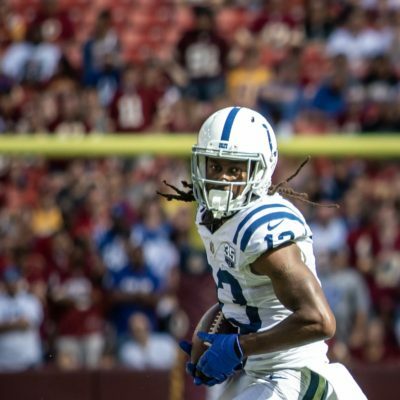 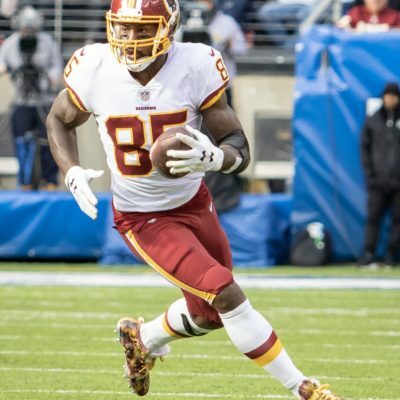 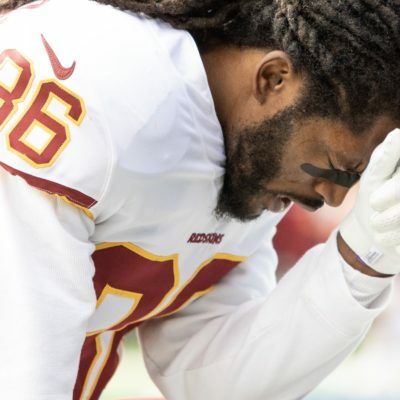 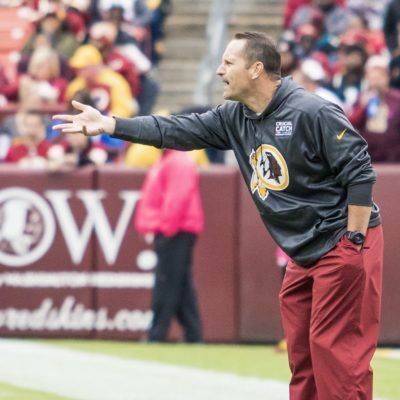 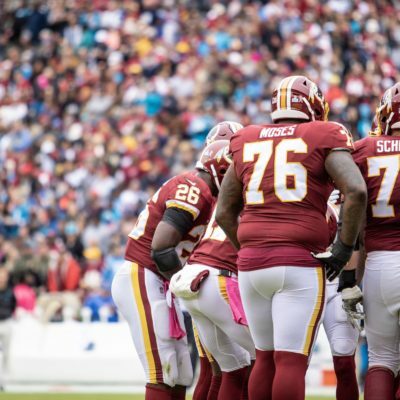 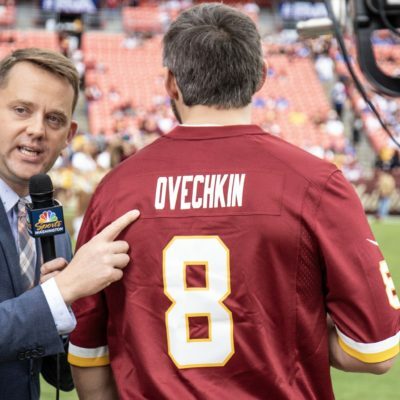 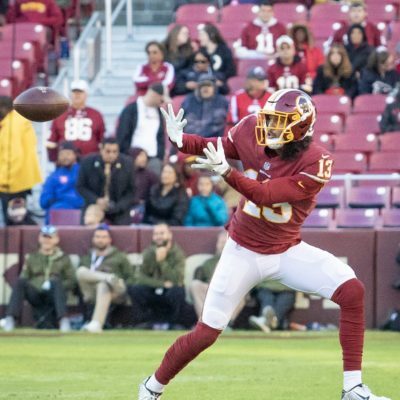 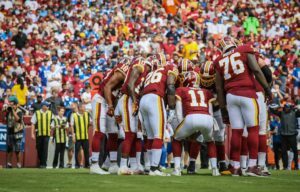 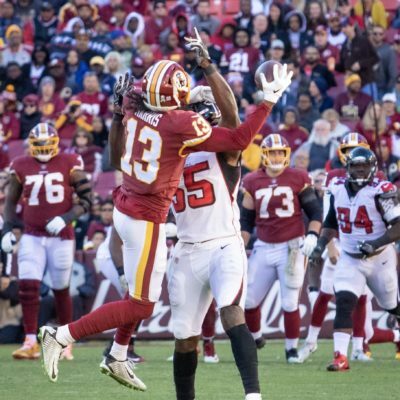 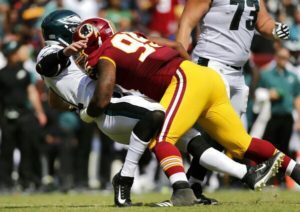 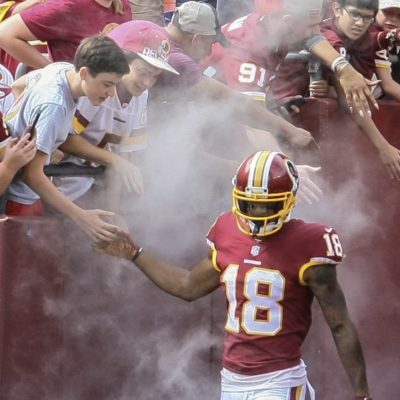 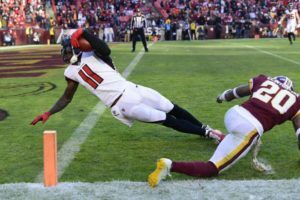 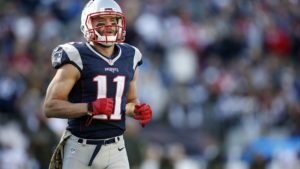 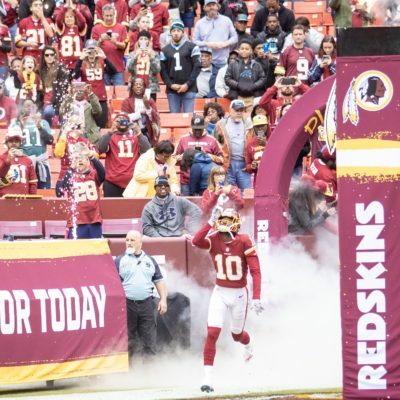 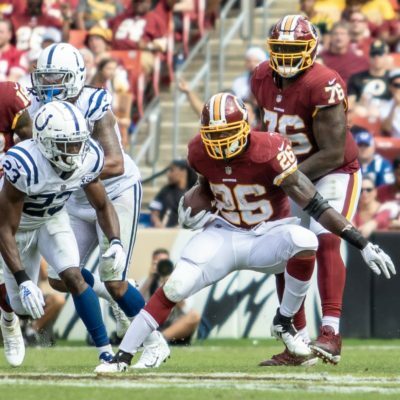 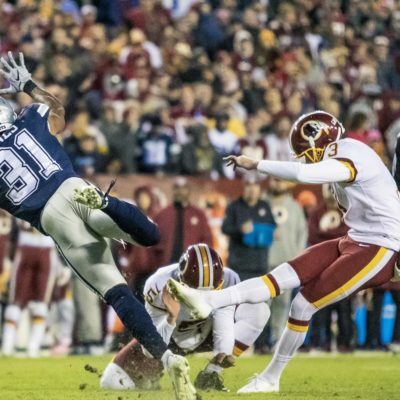 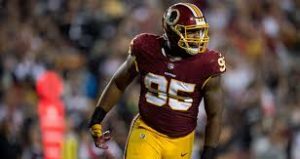 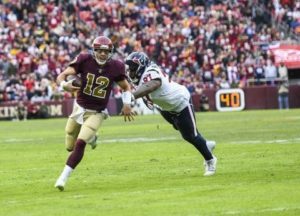 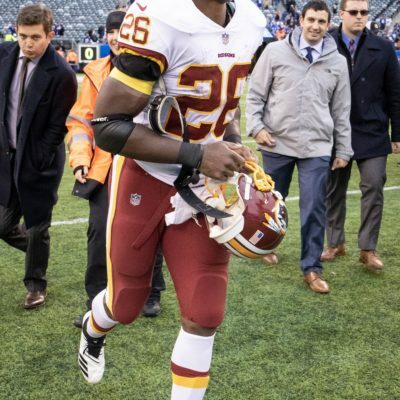 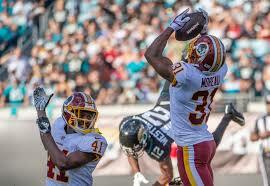 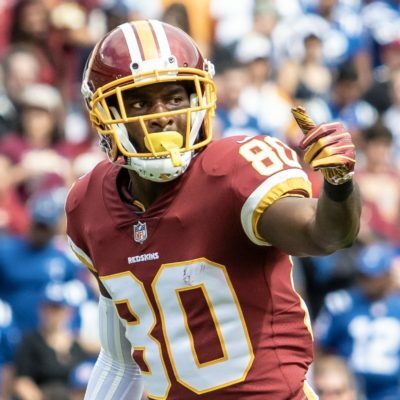 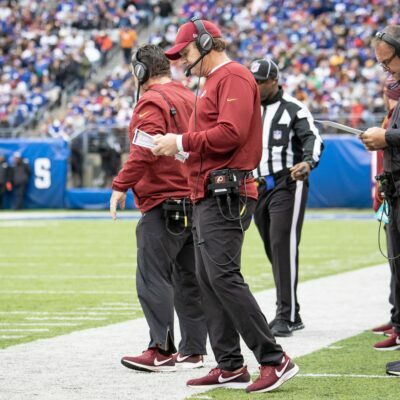 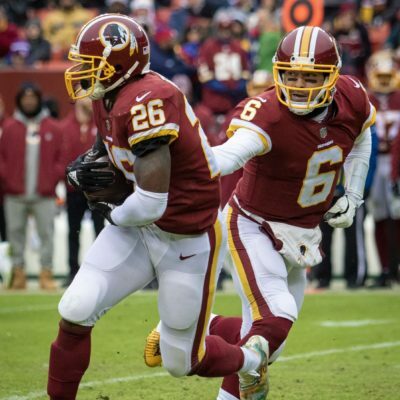 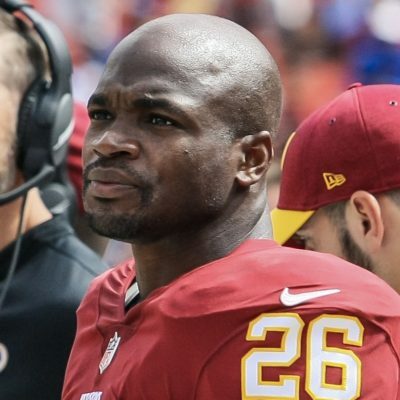 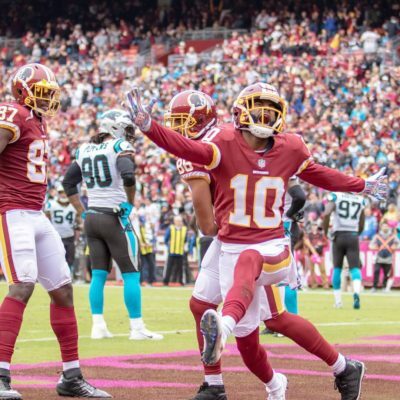 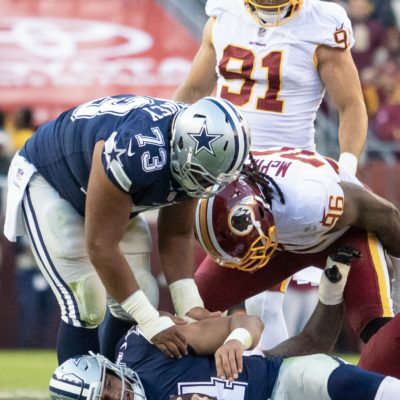 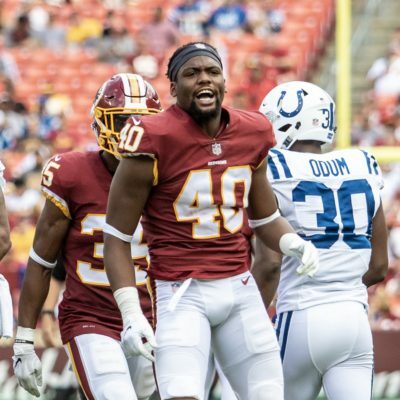 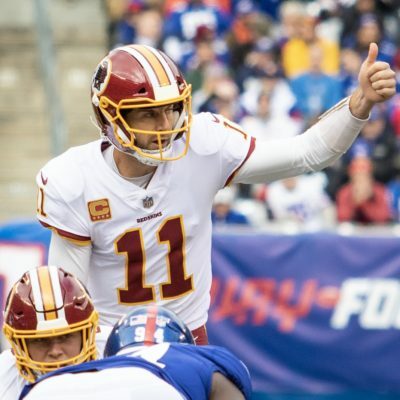 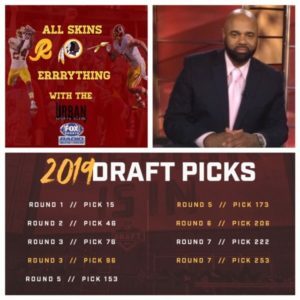 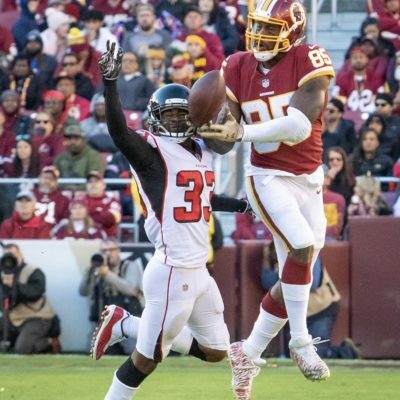 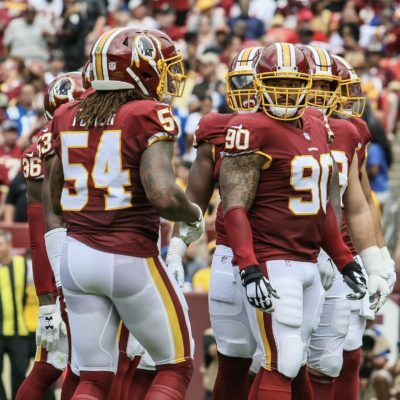 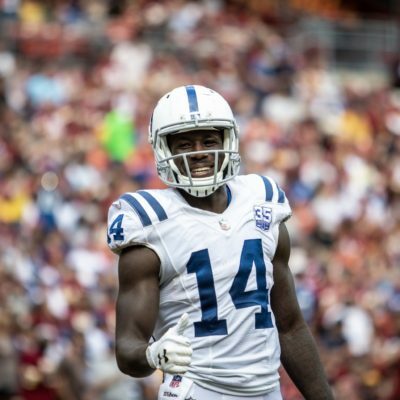 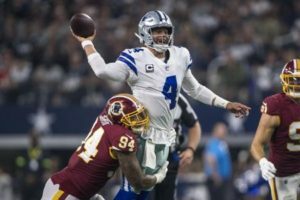 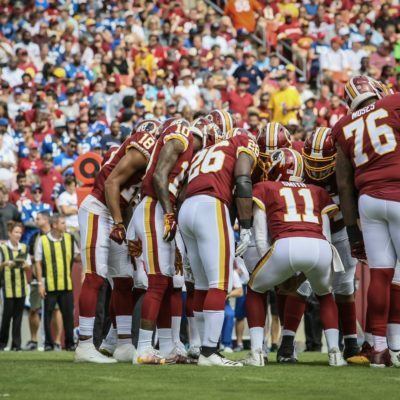 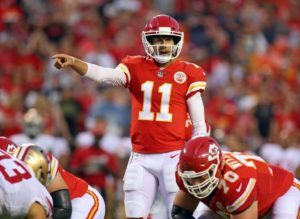 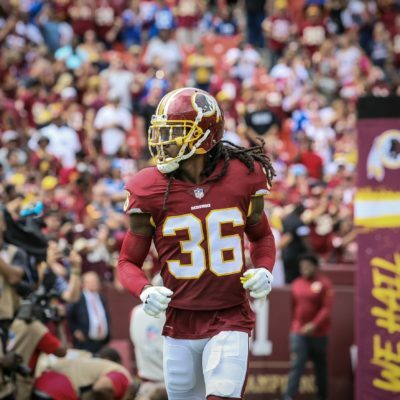 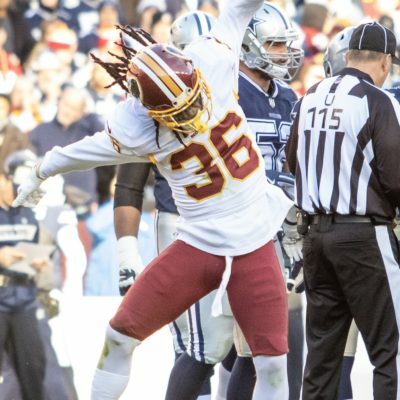 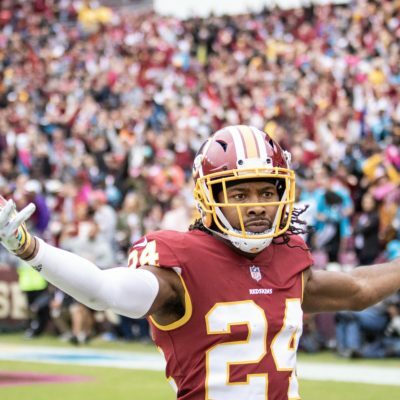 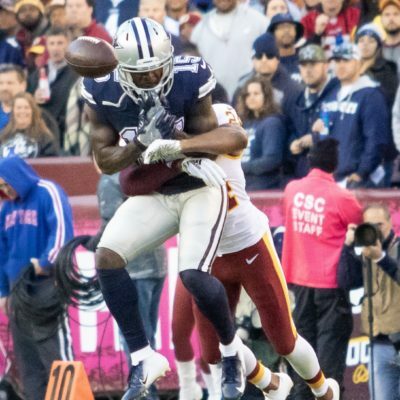 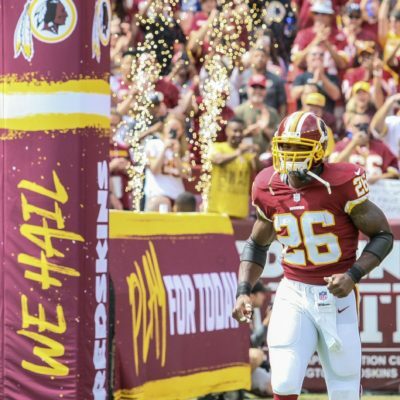 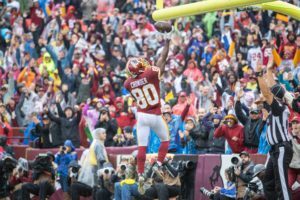 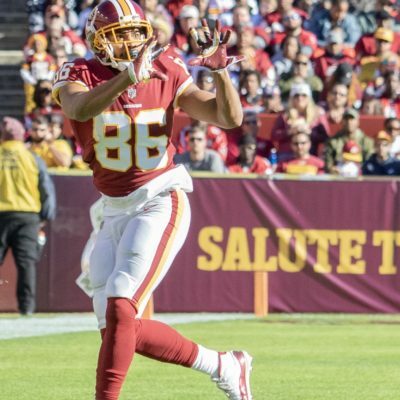 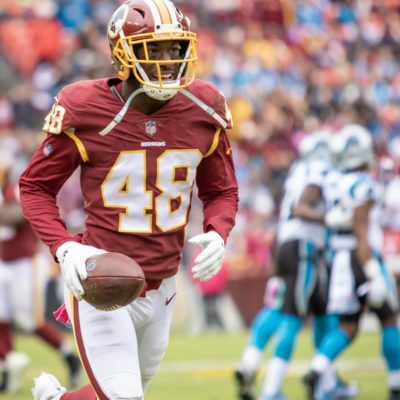 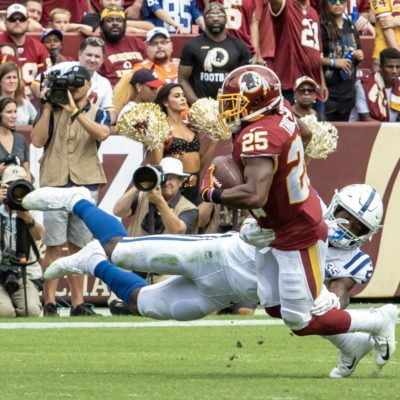 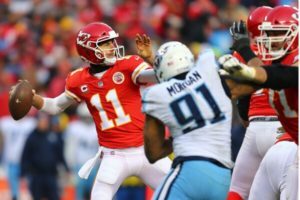 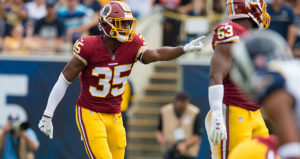 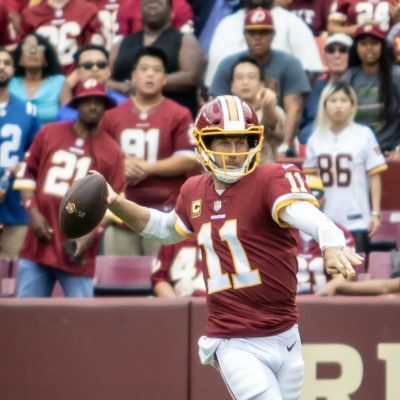 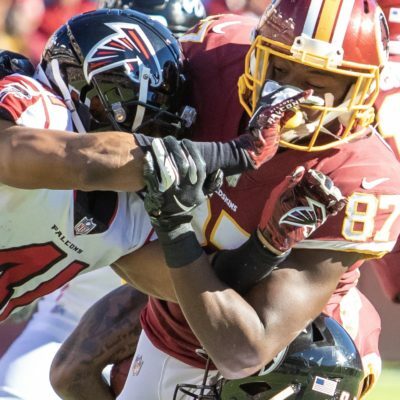 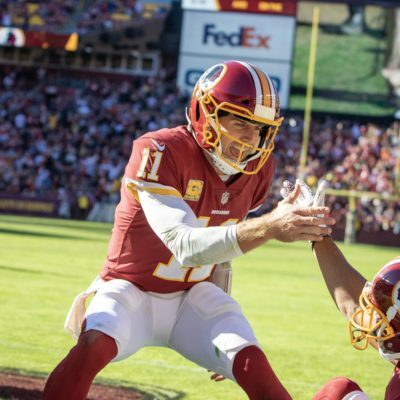 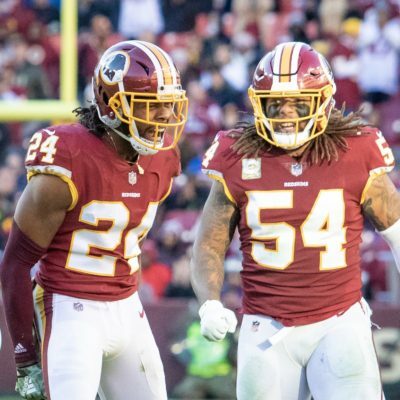 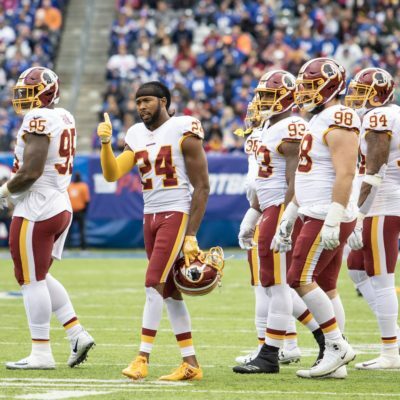 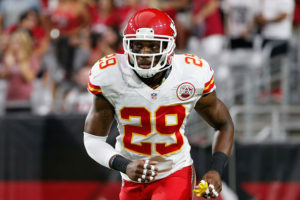 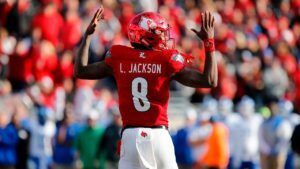 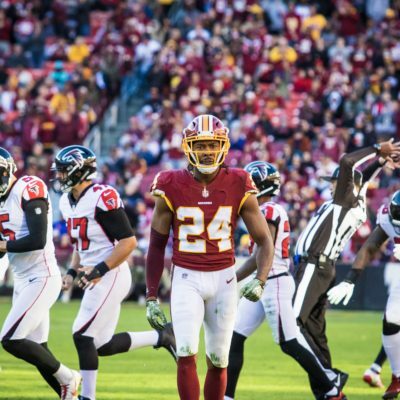 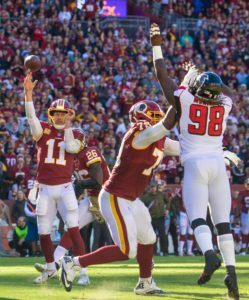 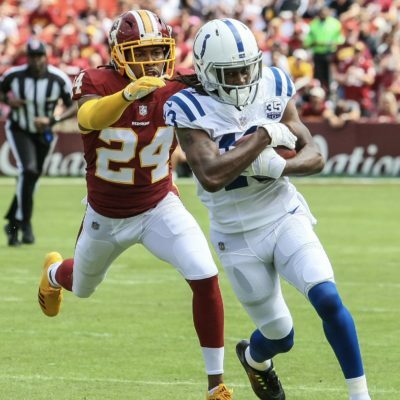 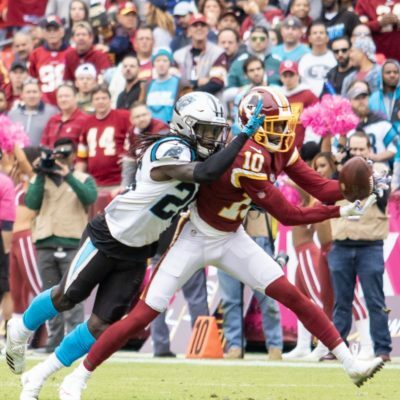 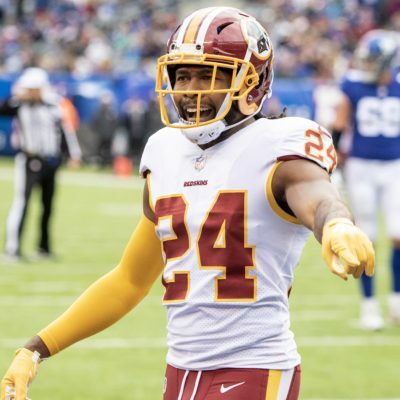 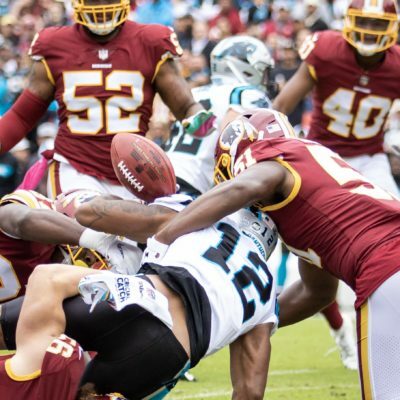 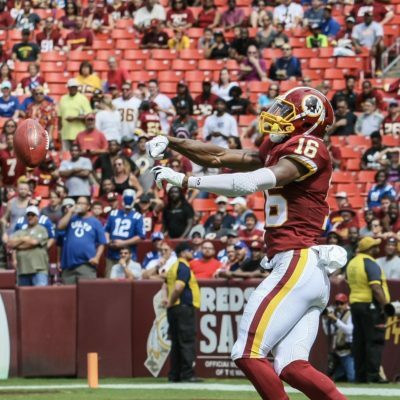 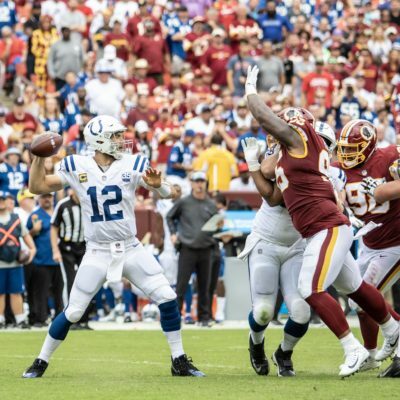 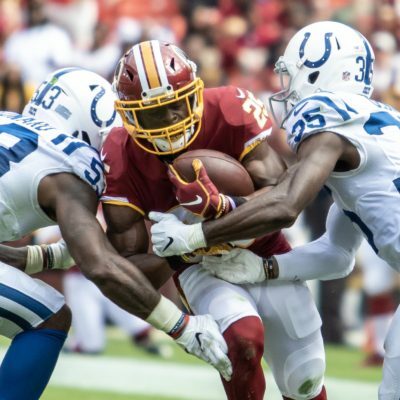 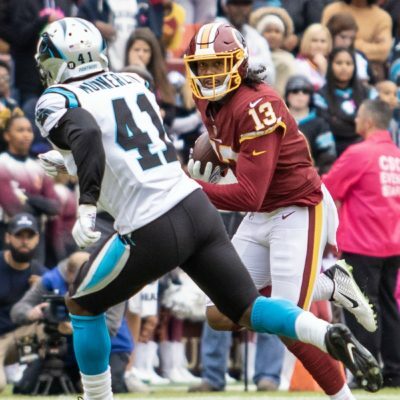 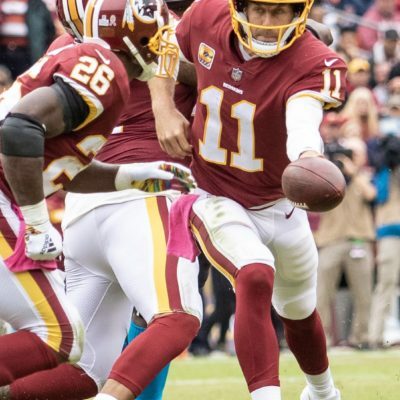 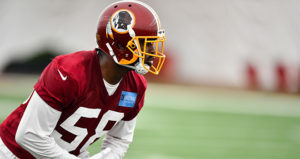 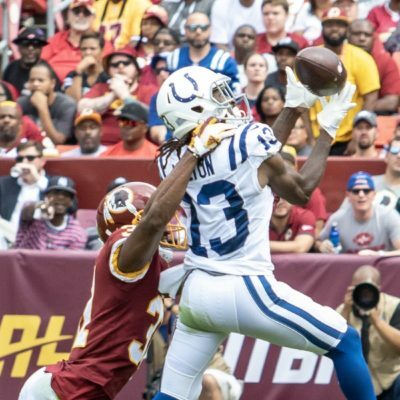 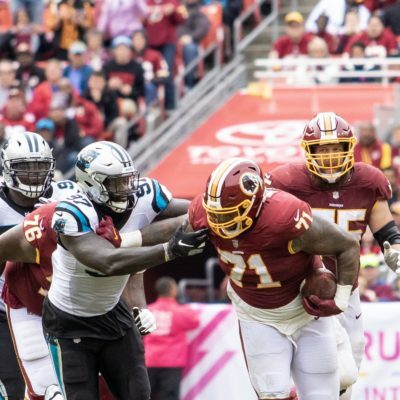 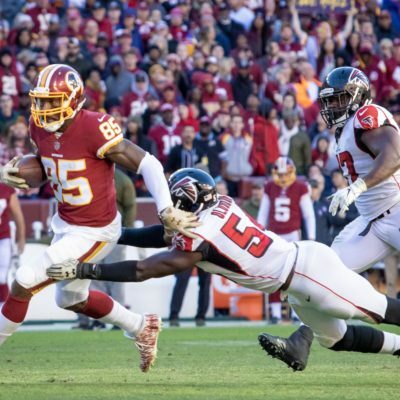 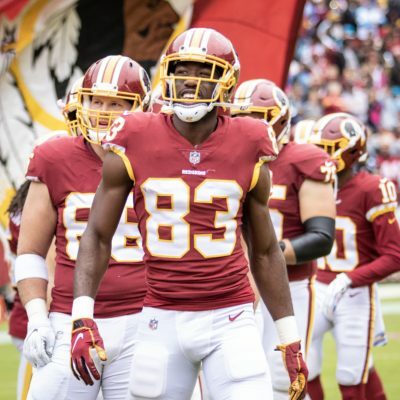 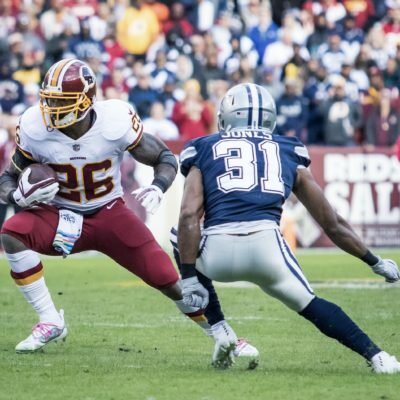 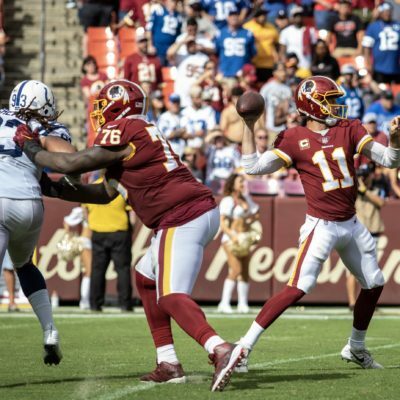 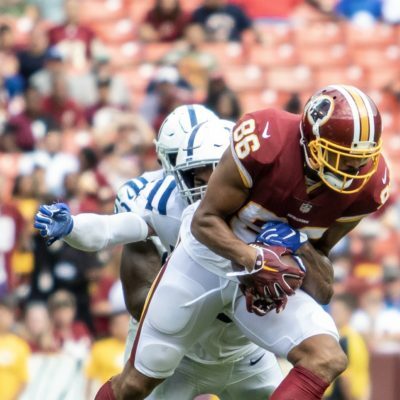 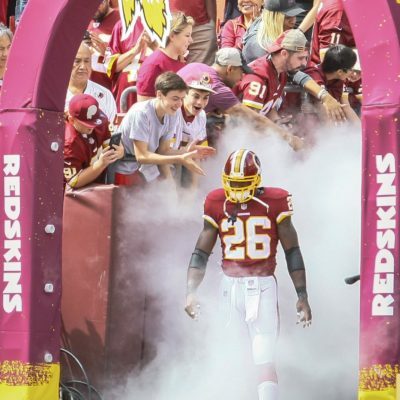 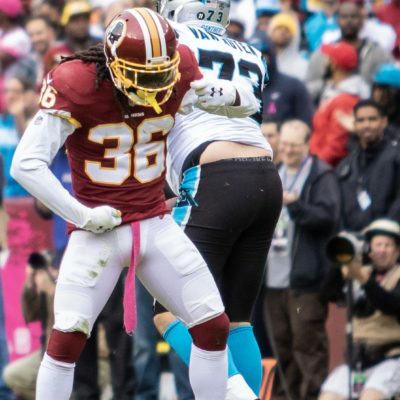 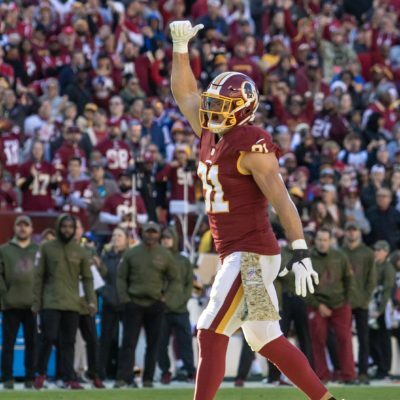 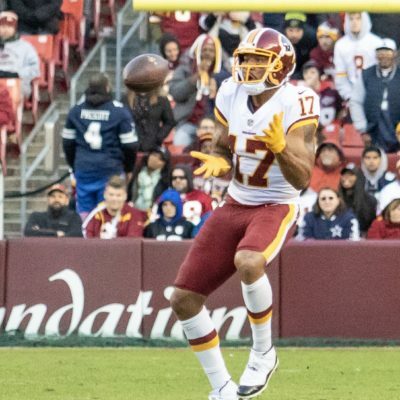 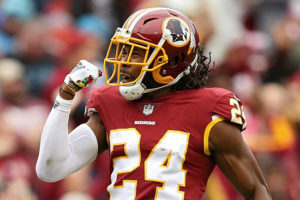 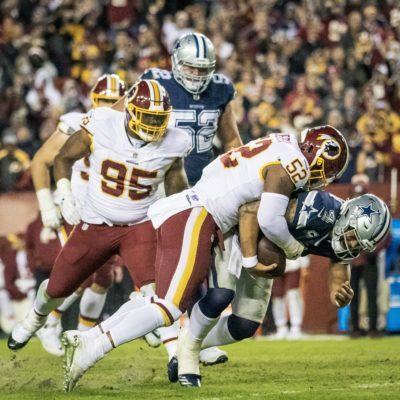 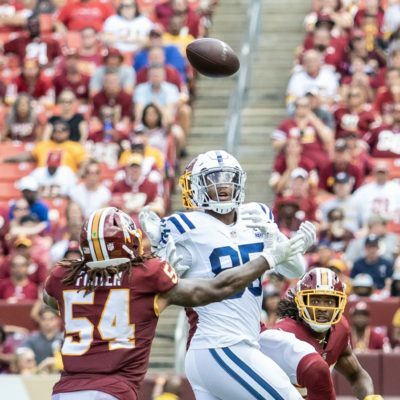 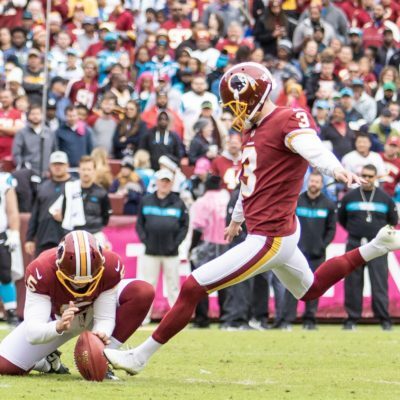 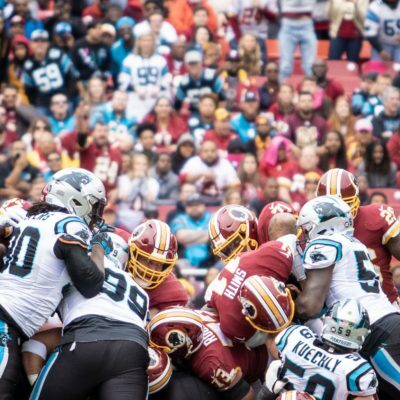 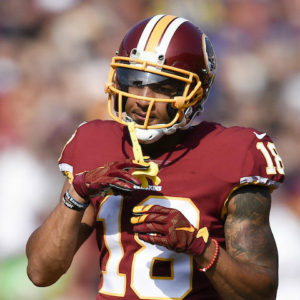 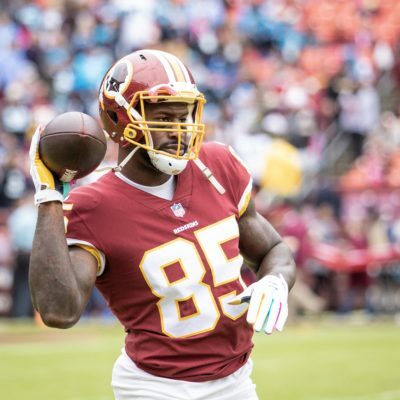 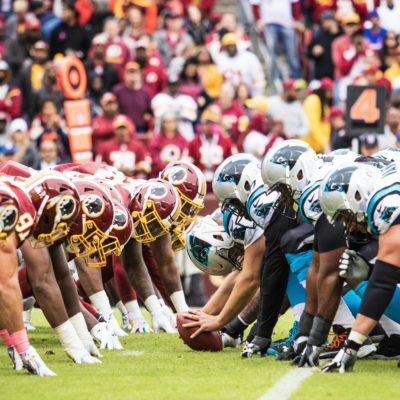 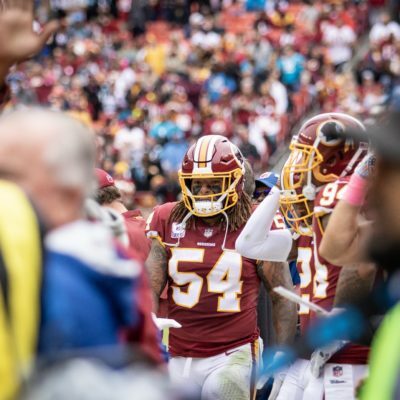 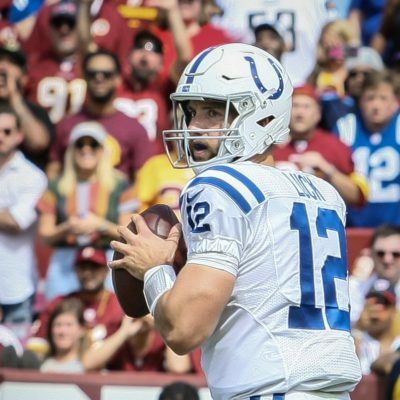 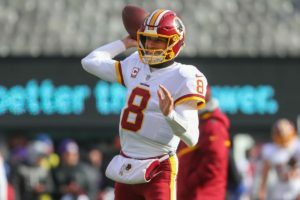 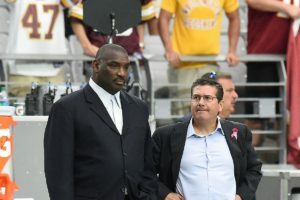 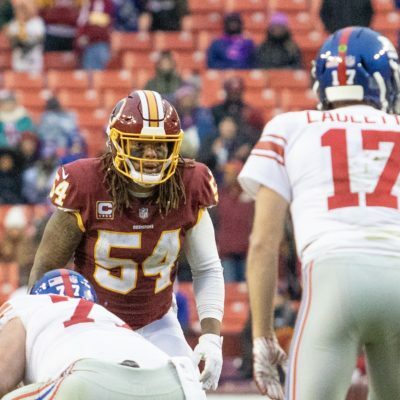 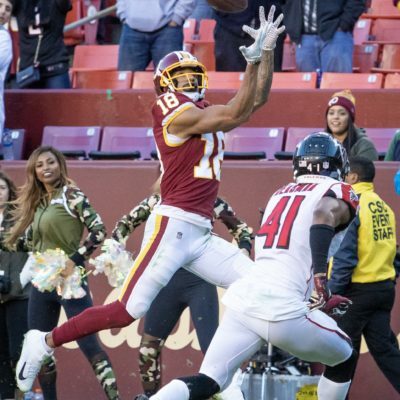 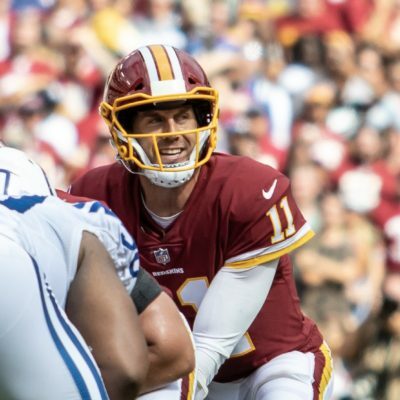 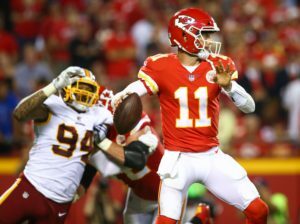 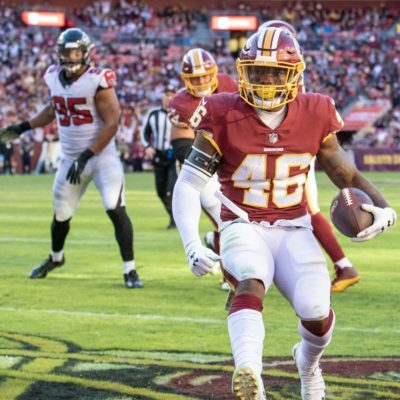 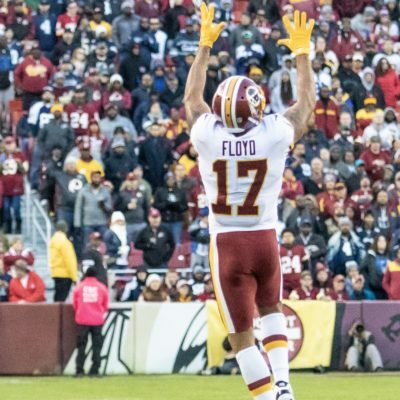 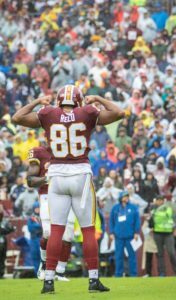 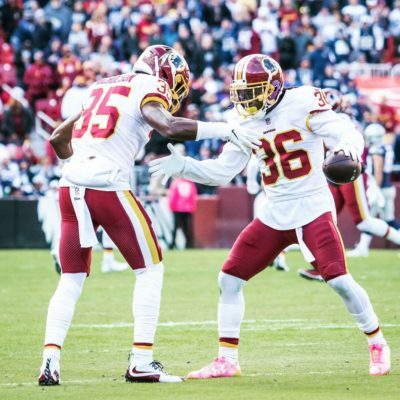 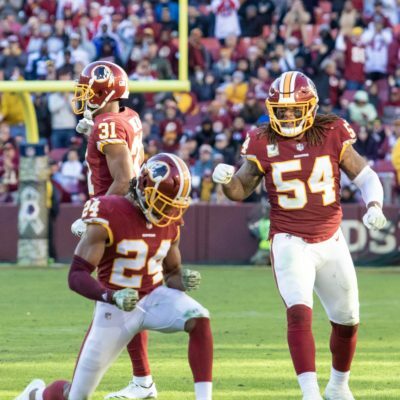 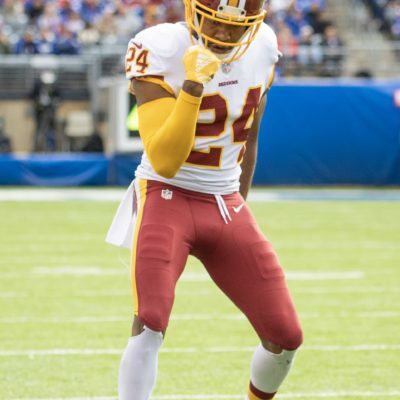 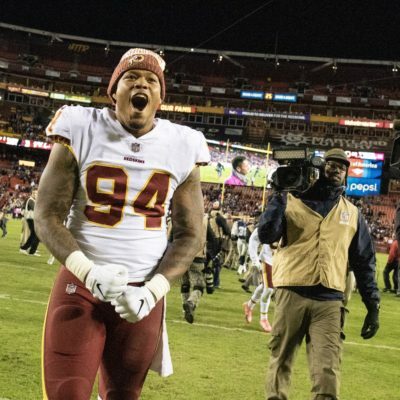 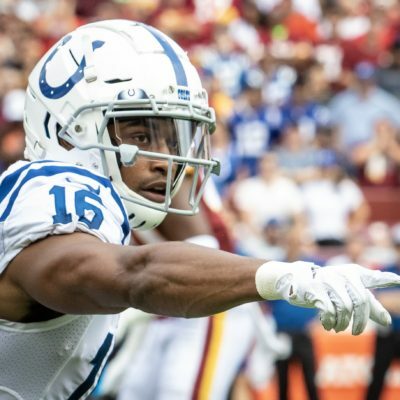 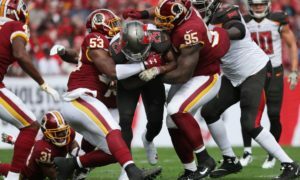 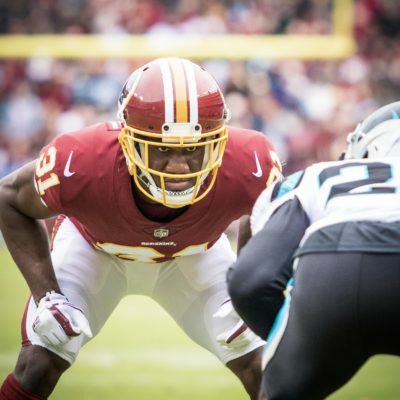 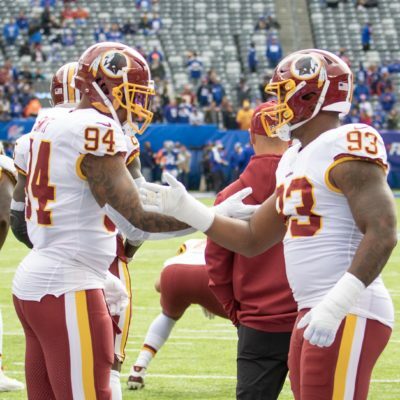 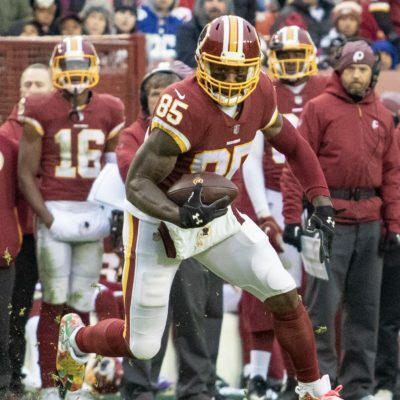 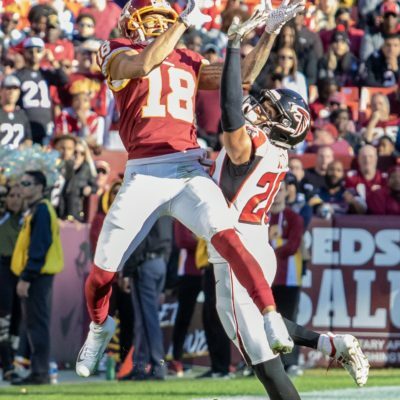 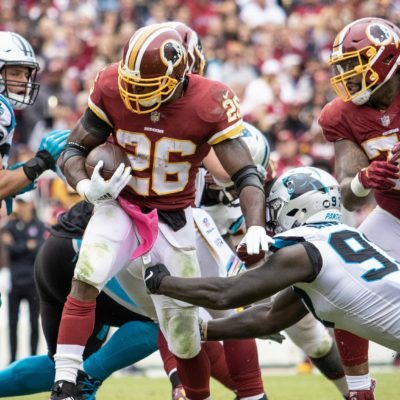 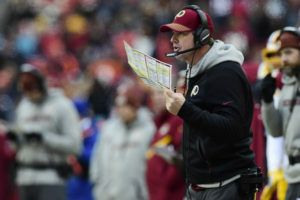 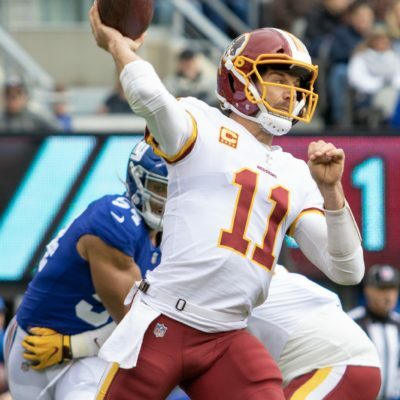 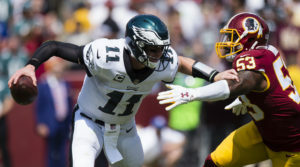 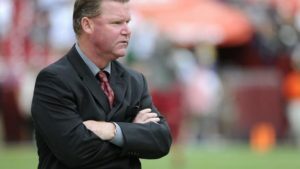 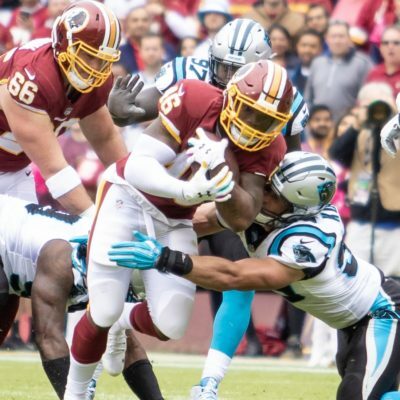 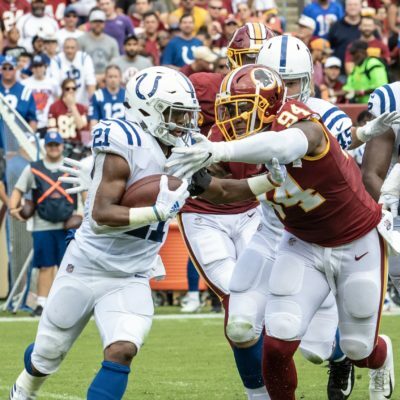 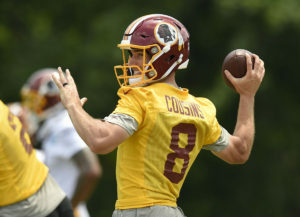 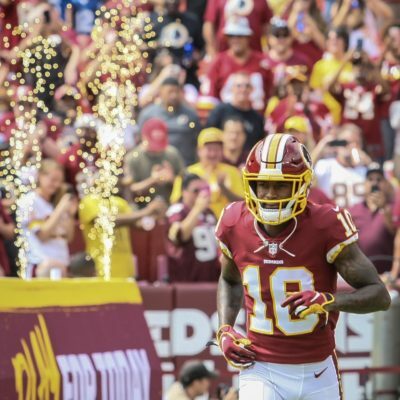 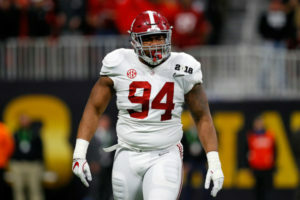 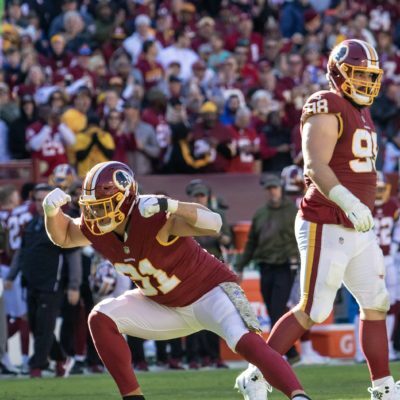 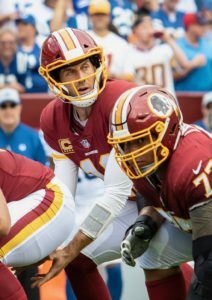 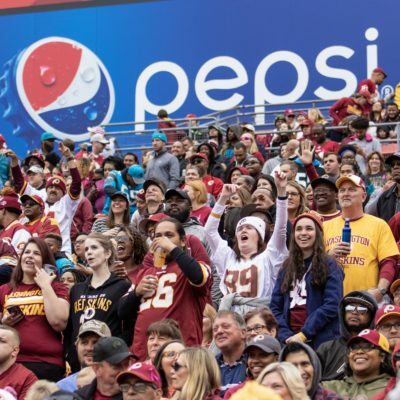 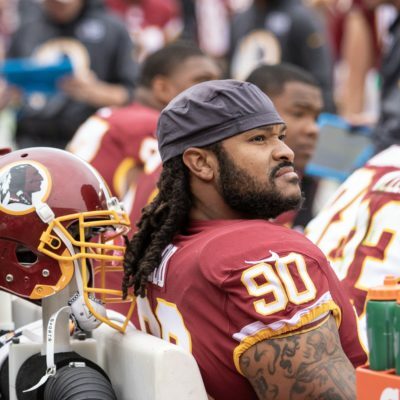 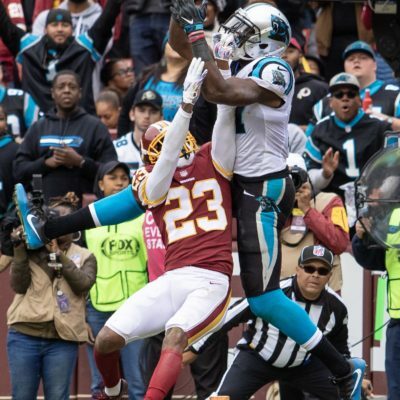 Are the Redskins being patient or striking out in Free Agency? 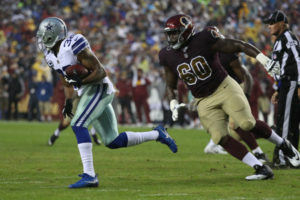 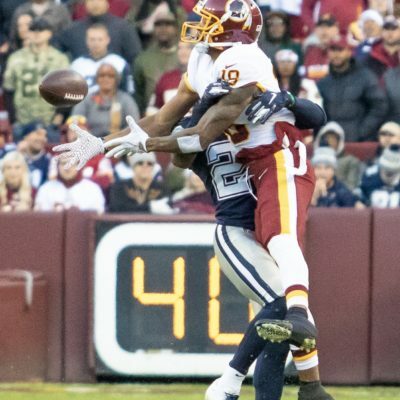 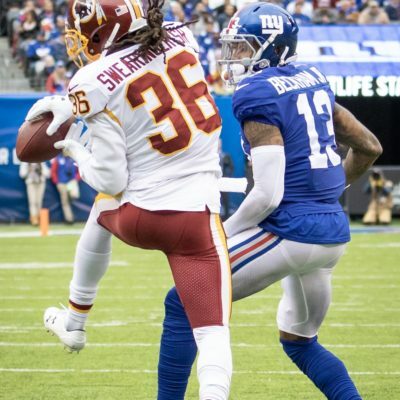 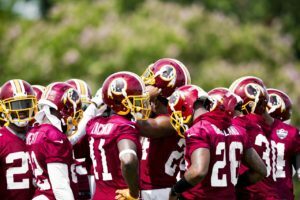 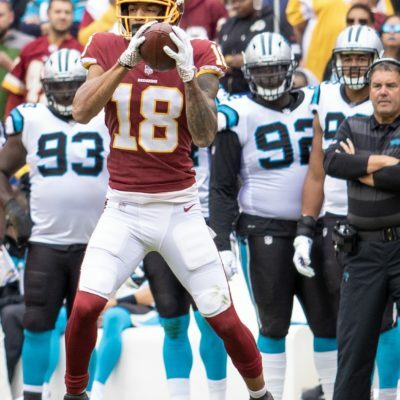 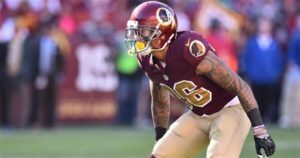 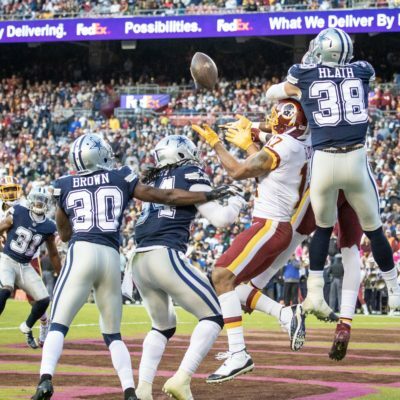 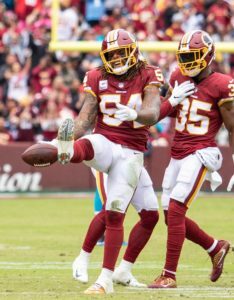 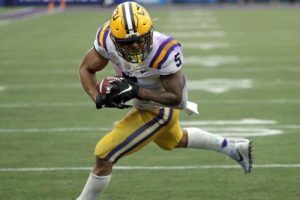 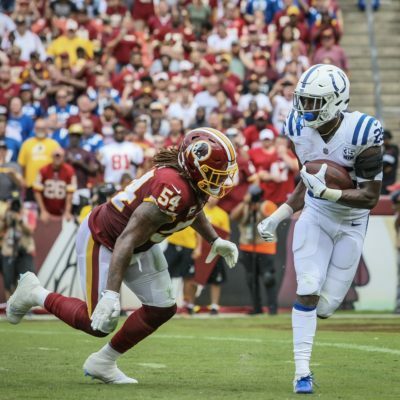 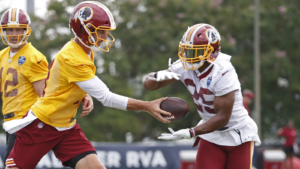 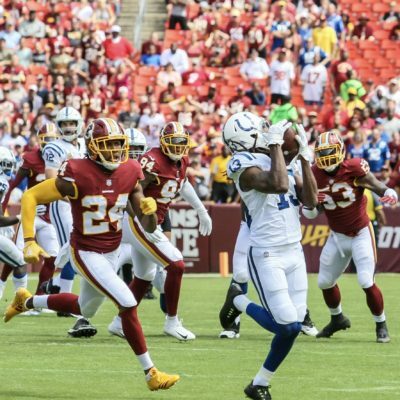 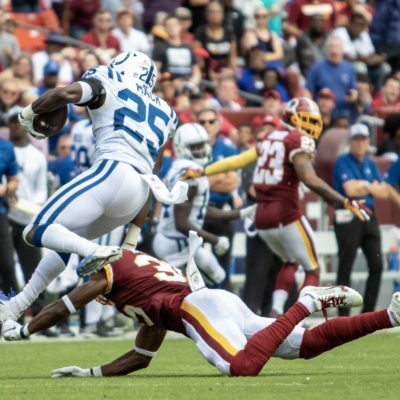 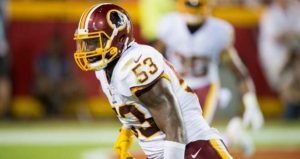 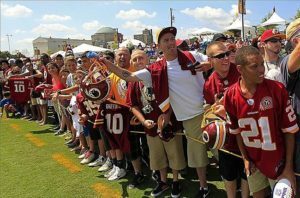 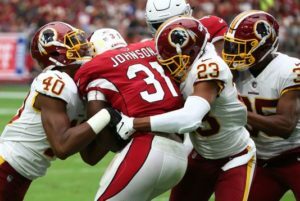 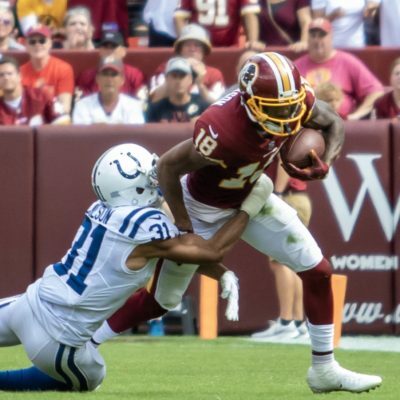 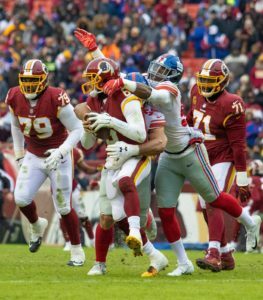 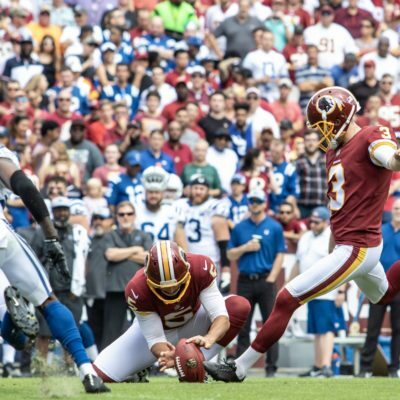 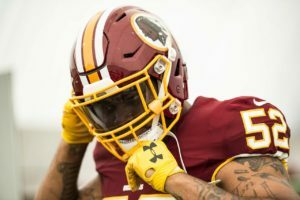 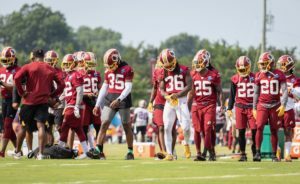 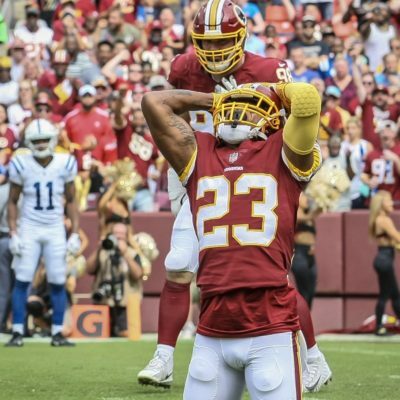 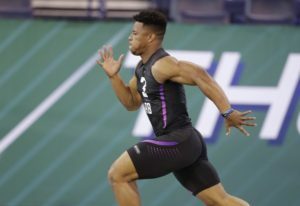 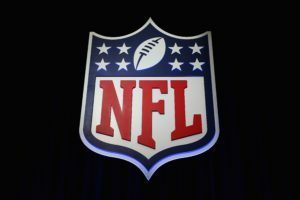 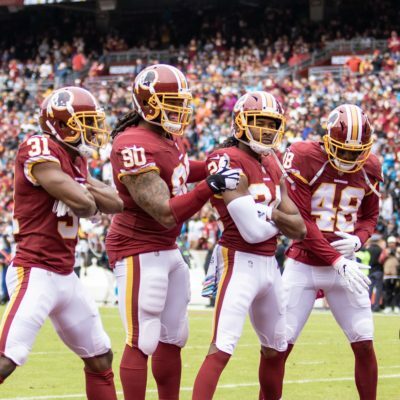 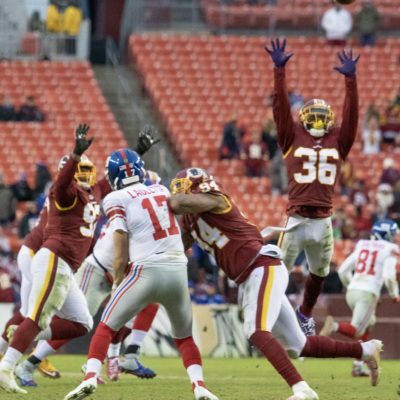 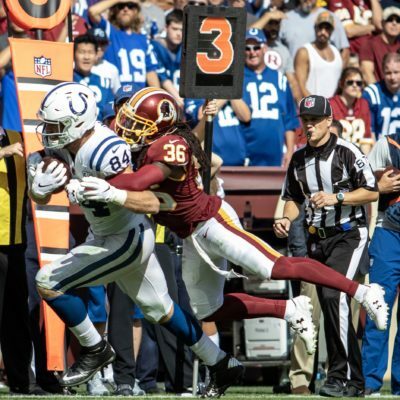 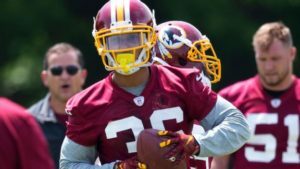 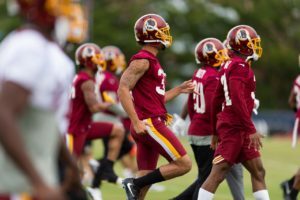 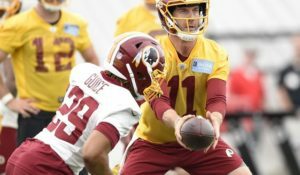 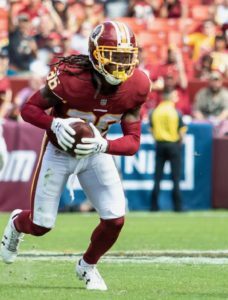 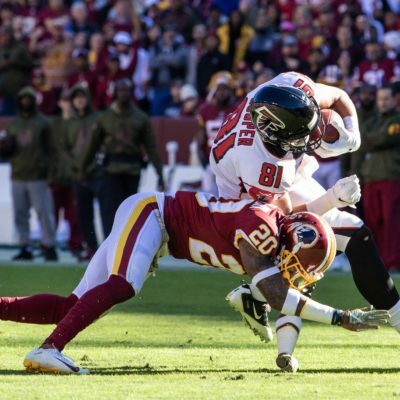 Washington Redskins: What to do with safety Su’a Cravens? 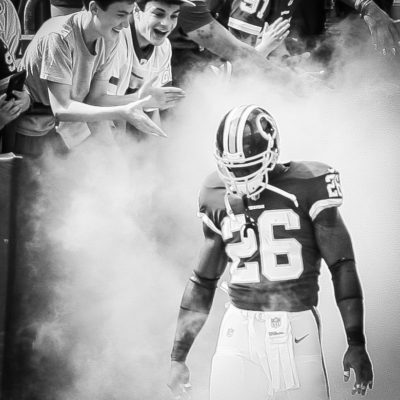 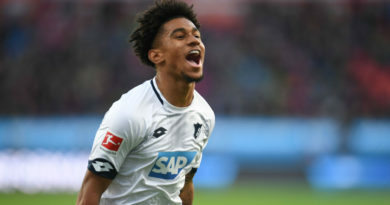 Jackson? 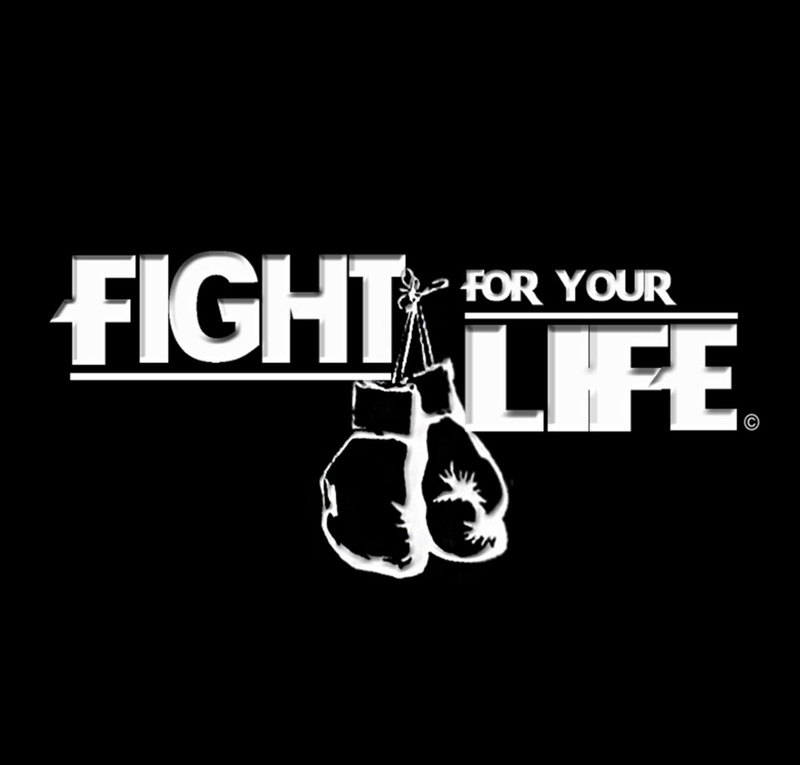 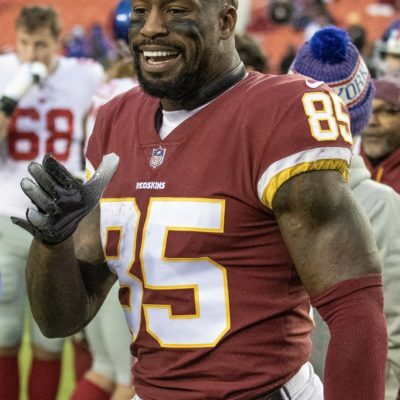 Garcon?…. 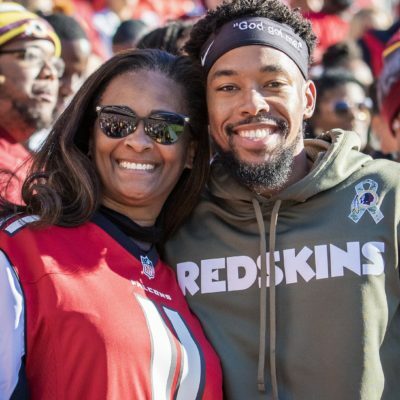 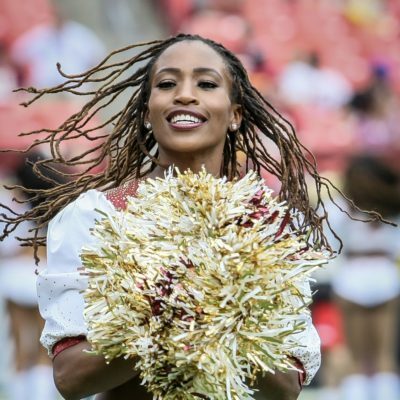 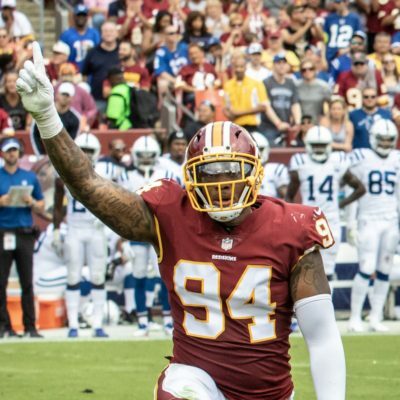 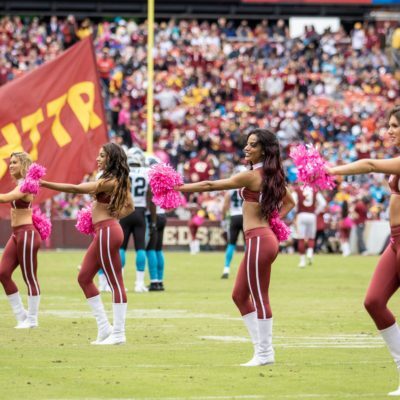 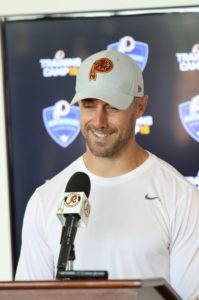 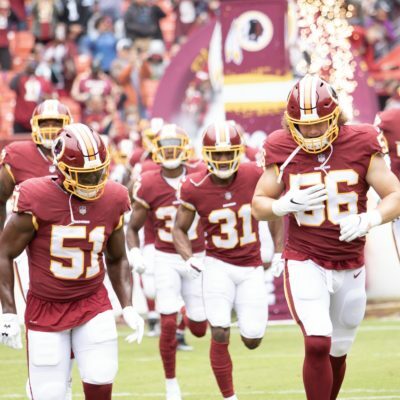 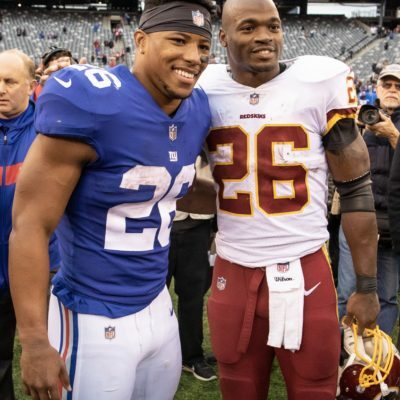 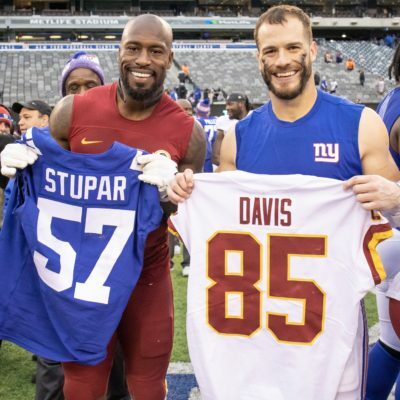 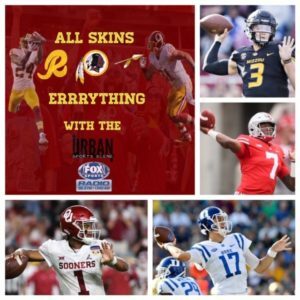 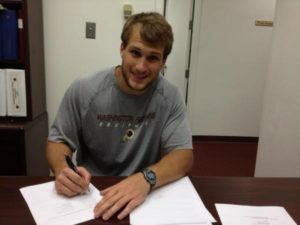 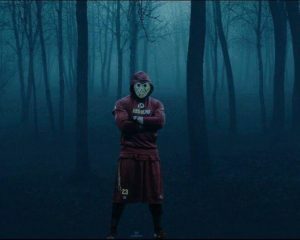 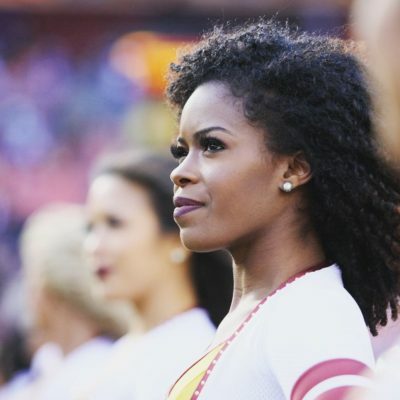 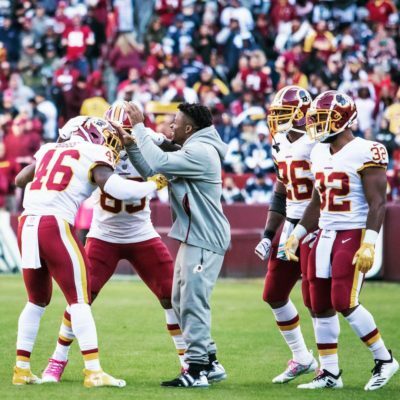 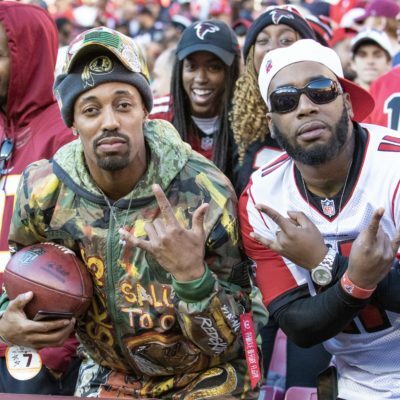 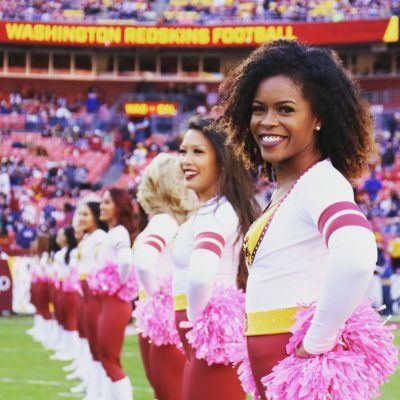 Who should the Redskins Keep?